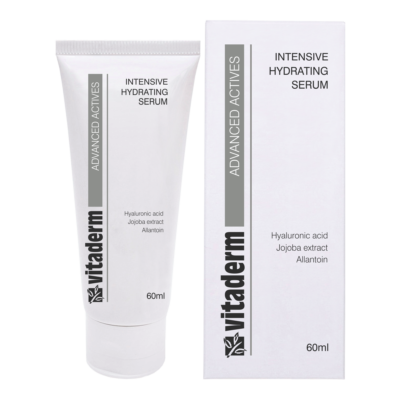 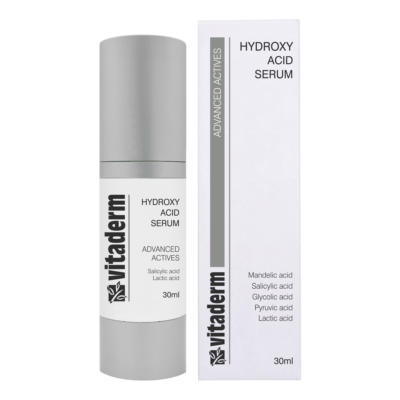 This high performance product contains an extremely effective form of Retinol. 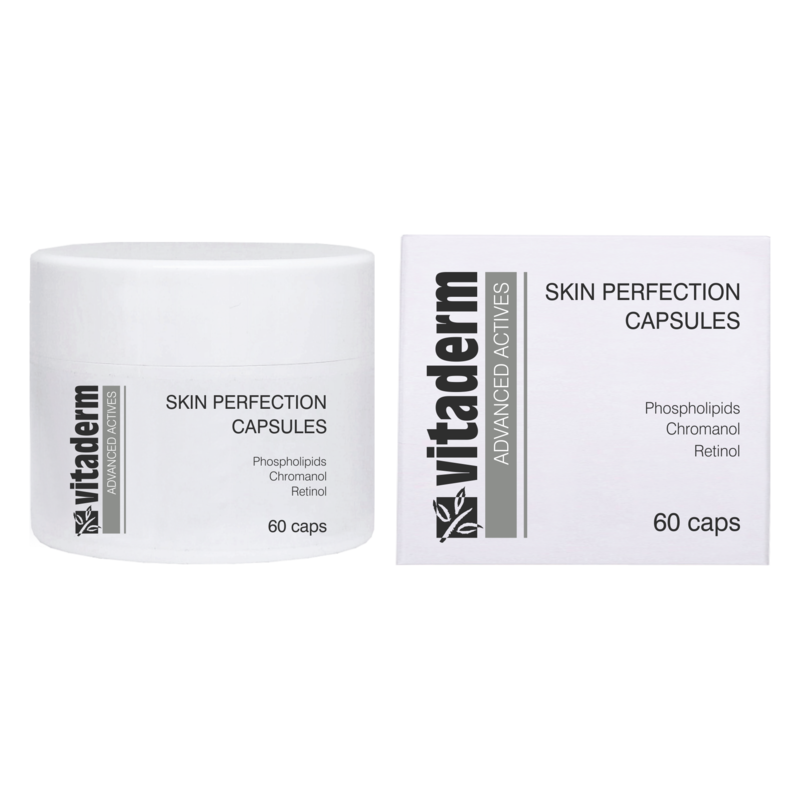 The fact that it is encapsulated in a liposomal formulation, increases penetration and decreases the sensitivity that is normally associated with this active form of vitamin A. Use only at night. 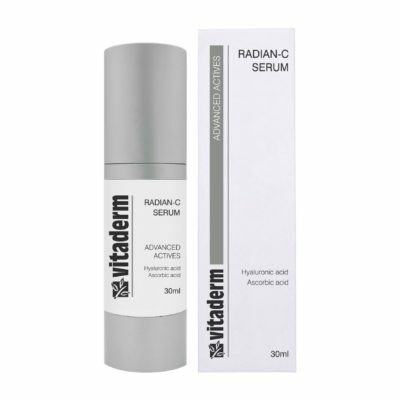 It is essential to use a sunscreen daily since Retinol can cause photo-sensitivity. I am inquiring about - Skin Perfection Capsules.